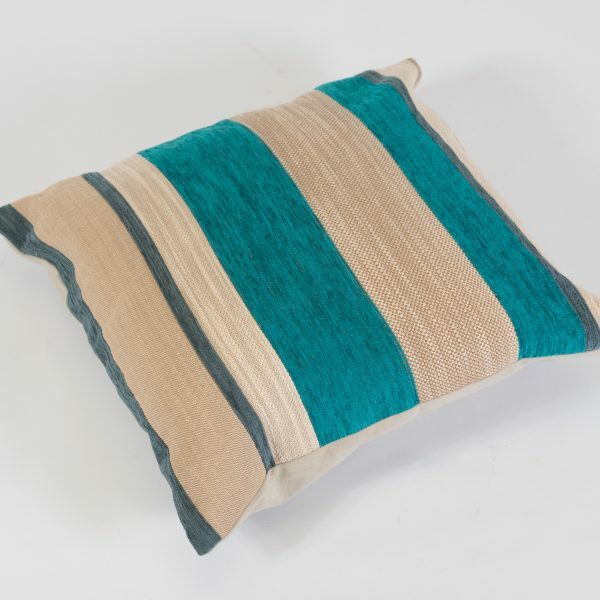 Our Teal Stripe Scatter Cushion, in a textured fabric, is ideal for adding a pop of colour, as well as comfort, to your chill out lounge furniture. Adding a bold stripe to your decor is one of the easiest ways of creating a real impact at your event. 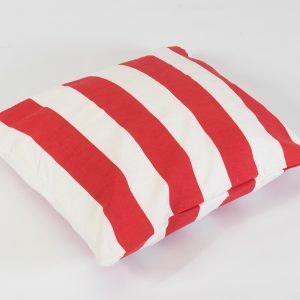 Use these teal stripe scatter cushions to highlight a colour theme, or mix and match them with a red and white stripe for a jaunty holiday vibe! 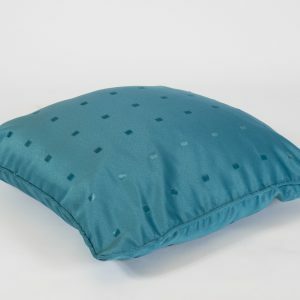 This cool teal stripe would be perfect with our waterproof Ocean Daybeds for a pool party. 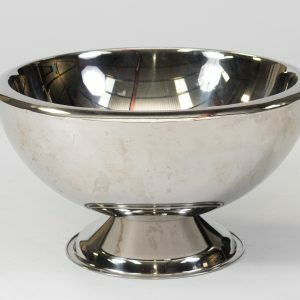 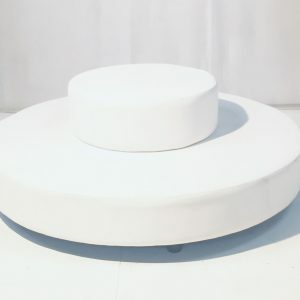 Just don’t forget to hire the champagne bowls to keep the fizz chilled! 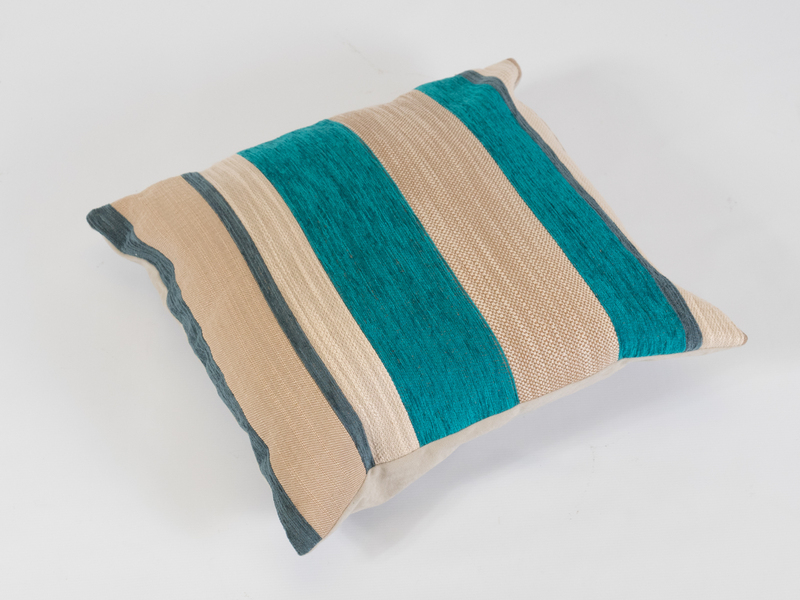 Be bold – add the Teal Stripe Scatter cushion to your furniture hire quote today!